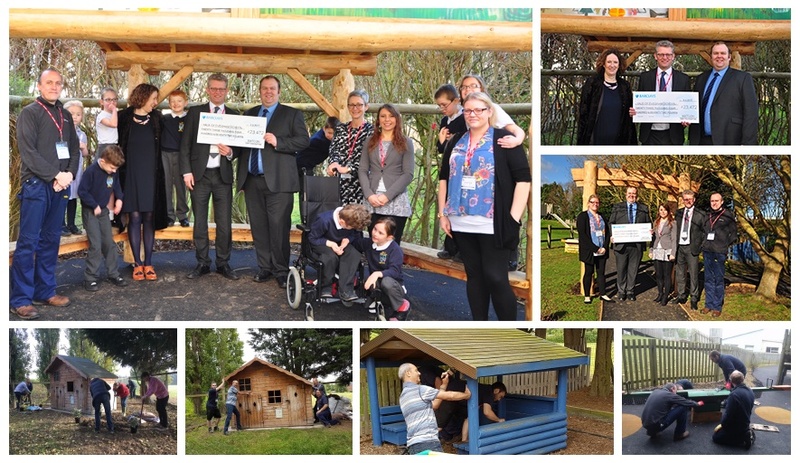 Over the past 12 months, we have been supporting a local community project at The Vale of Evesham School, a specialist school for cognition and learning. During this time our employees have volunteered their time helping to improve the school's outdoor learning area. We have held fundraising events & secured significant funding from the IDEX Foundation whose mission it is to create value and positively impact the communities in which their employees live and work.